Keep an eye out for special events. One of my favorite memories of 2016 was sitting with my son on the lawn of the Old State Capitol last October watching the World Series on a big screen as they played the Indians in the World Series. 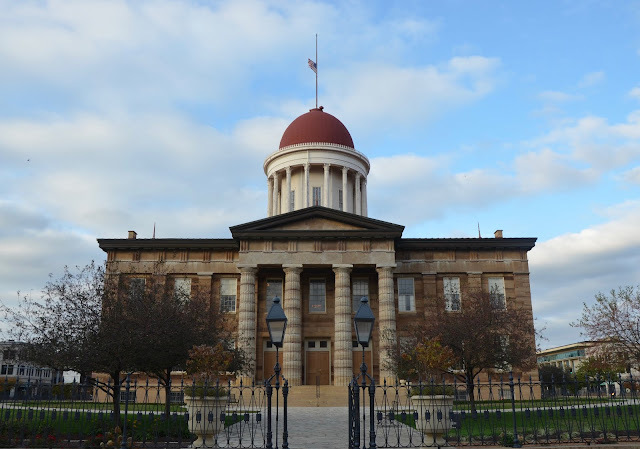 I will cherish that memory forever and I'm glad Springfield and the Old State Capitol were part of it.